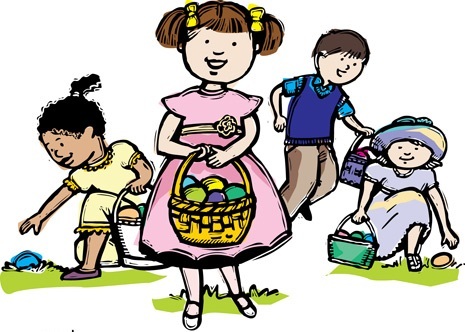 Make plans now to attend the NHE Annual Springtime Egg Hunt, hosted by the NHE PTA Future Falcons. This popular event is always EGG-cellent fun and includes breakfast treats, crafts, and, of course, an egg hunt! All ages are welcome but the hunt itself is limited to children in sixth grade and younger. Meet us on the NHE field on Sunday, April 20 at 9:30am. If you have questions, please email the Future Falcons committee at futurefalcons@nhepta.org. See you there! 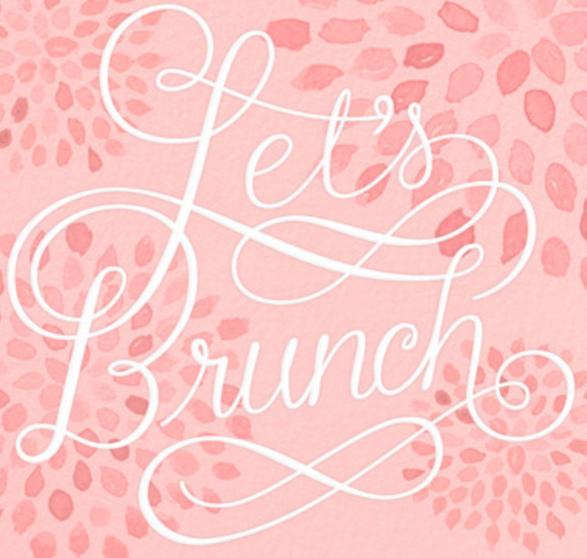 Join other NHE moms and Future Falcon moms for our Spring Moms Brunch. Let's celebrate each other and enjoy a delicious meal together at Hudson House, 4933 Belt Line Rd, on Saturday, May 18 from 10am until 12Noon. To RSVP or for more information, please click here or email futurefalcons@nhepta.org. Future Falcons is a group coordinated by Northwood Hills Elementary School and the NHE Parent-Teacher Association to provide a variety of opportunities for families with one or more children age 5 and under to learn about and find ways to get connected at our wonderful neighborhood school. 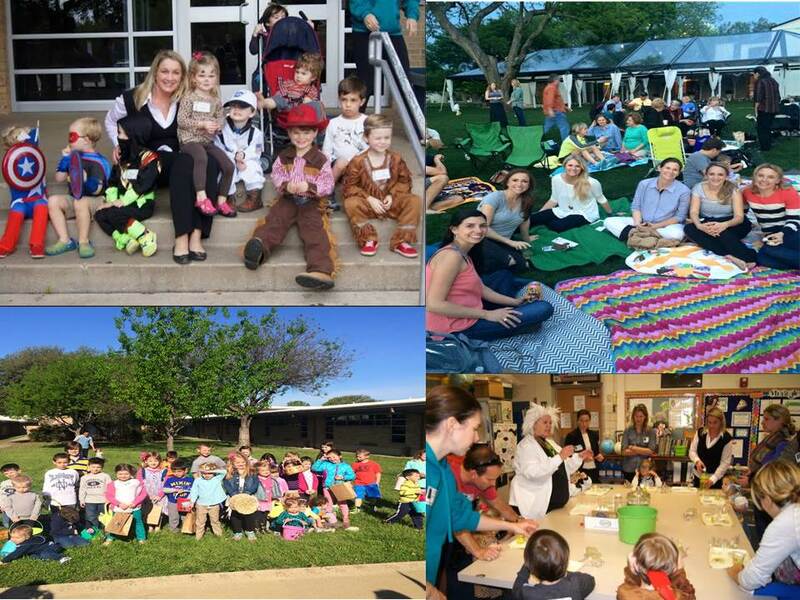 Our mission is to build a strong sense of community while promoting and encouraging families find connections and get involved at Northwood Hills Elementary. Join over 150 of your neighbors and stay up to date on upcoming Moms' Night Out, play dates, family events, couples social events, and everything Northwood Hills. Email List: Join our email list by clicking here. Future Falcons Facebook Group: Join the Facebook Group by clicking here. Questions: Email the NHE PTA Future Falcons Committee Chairs at futurefalcons@nhepta.org. Please feel free to invite your neighborhood friends! • 100% of our Teachers are TEA Certified and “Highly Qualified” under state standards. • 40% of our staff hold or are currently earning post graduate degrees. expanding and accelerating students’ learning. • Recipient of the Platinum Award from RISD Council of PTA’s for 5,000+ volunteer hours. • 15% of the student body is in REACH, RISD’s gifted program. • Students and teachers utilize the latest technology including 1:1 iPad implementation. • All students go the Think Tank, a hands-on, discovery-based math and science lab, where they are challenged with advanced experiments and problem-solving activities. NHE is one of few elementary campuses with a dedicated math/science lab. • NHE has implemented school-wide Social and Emotional Learning (SEL) program, Sanford Harmony. • All students and staff are encouraged to model and practice all Positive Behavior Intervention System (PBIS) strategies taught by teachers. • Students patriciate in reading, incentive program called Accelerated Reader. Online reading tests are used to build students’ comprehension skills.